Running a fleet is time-consuming enough without hassles of paint repairs, so let Colour Wizard® experts remove the worry. Is your company fleet or car hire fleet suffering from vandal scratches, stone chips, dents and interior damage? Colour Wizard® can restore your vehicles with our car body repairs services to pristine condition, at a location and time that's convenient to you and your drivers. Colour Wizard® can provide minor body and alloy wheel repairs to all types of vehicles, safely and accurately to help ensure that any remaining warranty is not affected and that the remainder of values are protected. Colour Wizard is often used for its car body repairs and is a service provider to a wide range of car dealership companies across the North West of England including: Porsche, Ford, Mercedes, Lexus, Jaguar, Saab and BMW. Our car repairs services are often used to restore vehicles that are pre-owned to a condition that looks like new. Dedicated experts will be assigned to deal with your fleet's body repair needs, and will be in contact with you on a regular basis to establish that personal relationship. We know you've got enough things to worry about when it comes to selling cars and looking after customers. So don't waste your time dealing with someone who won't deliver. Trust Colour Wizard® to do it right the first time - every time. 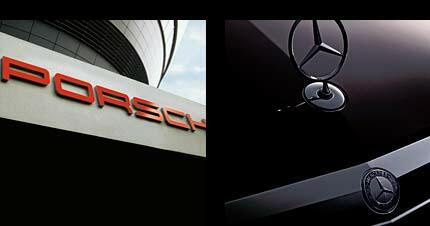 We provide a wide range of services from alloy wheel refurbishment to panel scratch repairs. Feel free to come down to our body shop in Liverpool to discuss our services further. Our mobile repair experts work alongside many blue chip fleet managers. Their trust and reliance on Colour Wizard® to get the job done has been built on past performance and our commitment. Colour Wizard®'s mantra 'right the first time - every time' is founded by our passion for cars and a healthy appetite towards helping clients. We only use the best paints, tools and latest application technology. Business today is all about providing good value in terms of price, performance and support. 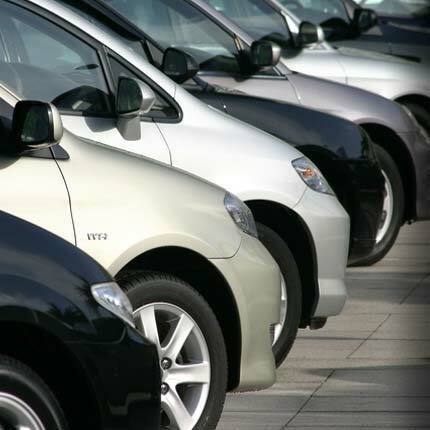 We can arrange a highly competitive price for volume fleet vehicles. We're busy by being better.